It’s that time of year when every coach, regardless of the level they coach at, has a multitude of balls in the air. 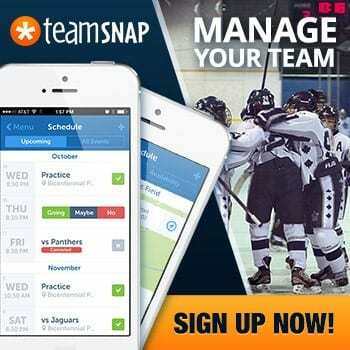 You’re running try-outs, scheduling games, planning practice, in some cases managing parents…etc. Coaching is a big commitment, but at this time of year it can feel like a full time job. It’s often overlooked but can get your team off to a great start by brining your group together and opening some channels for communication. The question is – what constitutes as team building and how do you apply it to your group? 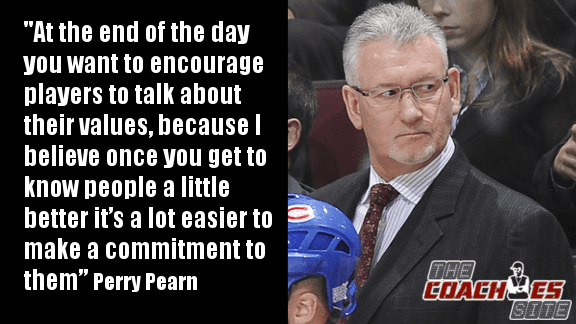 We have never had anyone speak on Team Building at our annual TeamSnap Hockey Coaches Conference but were aware that Vancouver Canucks assistant coach Perry Pearn was a bit of a guru on the subject. So we asked him if he would be willing to present at the conference. Perry touched on a number of ways you can go about getting your team on the same page. Some are more formal than others. 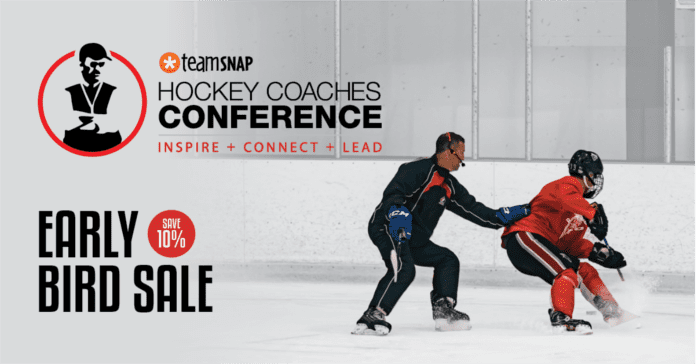 He points out that “Team Building” should be considered any activity that encourages your players to communicate with each other and open a dialogue off the ice. A great example would be taking your team bowling to help promote team interaction. 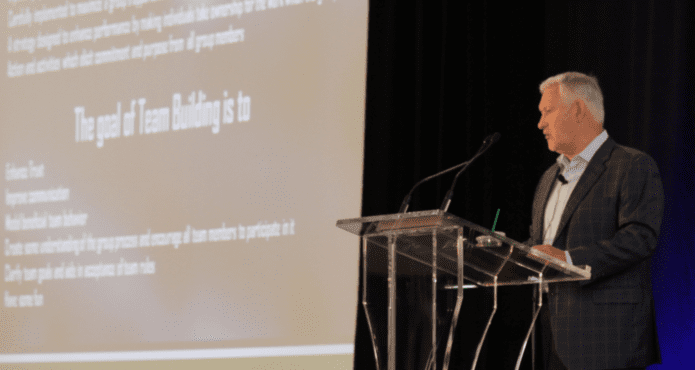 In his presentation he actually shows video of some of the team building exercises he’s implemented with the Canucks and the one thing that stands out is that the players are having fun with the process. 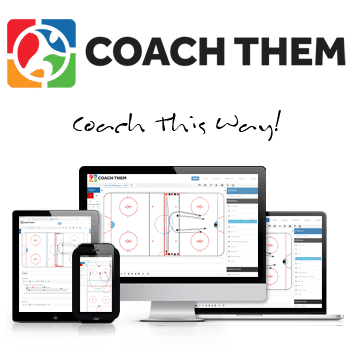 Also, the majority of the activities are fairly simple to set up and would apply to most levels, whether you’re coaching junior hockey or a minor hockey team. Hopefully some stand out as being a fit your group or inspire you to come up with activities on your own. Either way, encouraging your players to communicate early on in the season, especially when you have a lot of new faces in your locker room, can create buy-in early. Check out an excerpt from Perry’s presentation below and of course, if you’re interested in watching his entire presentation, you can sign up for our TCS | Members platform. For a limited time, you can register for a FREE 30 day trial and check it out with no obligation. Best of luck to all of you as you kick off your season and If you have any great team building activities you want to share with your fellow coaches, we’d love to hear from you!